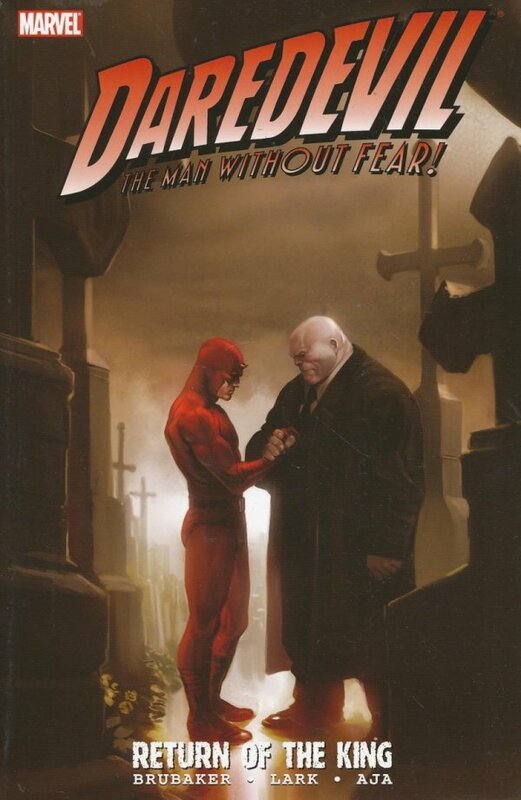 Nearly two years ago, the Kingpin left America to try to build a new life and find a new purpose for himself. Is that new life now coming to the attention of old enemies? And how does this connect to Matt Murdock and his troubles in New York with Lady Bullseye? Find out in RETURN OF THE KING.